UltimateZip — more than just compression. 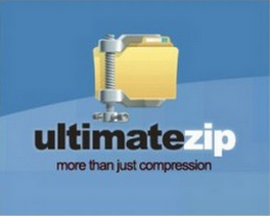 UltimateZip is an all-in-one, complete solution designd to your specific needs. From easy home use to company backup solutions, UltimateZip is all you need. Support for ZIP, ZIPX, 7-ZIP and many more. RAR 5.x support and very fast RAR extraction. Advanced ZIP/ZIPX AES encryption with 256-Bit. Support for Dropbox, Google Drive and OneDrive. 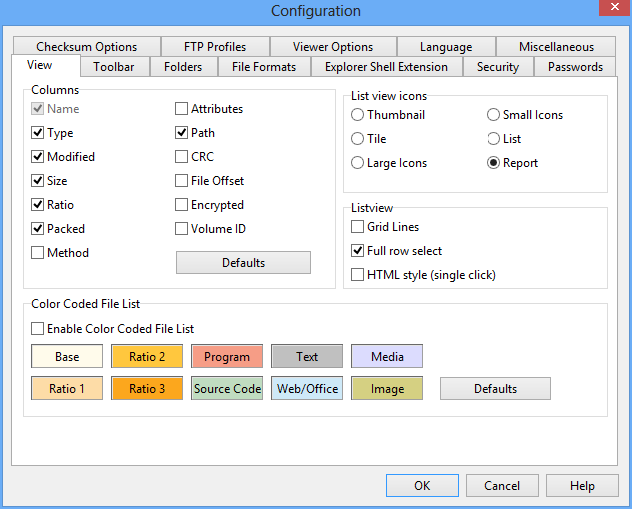 Compress and extract files with UltimateZip is very easy. 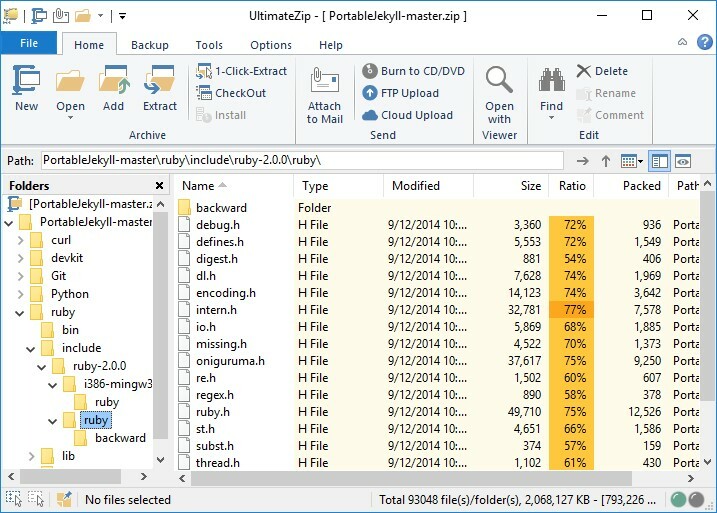 UltimateZip supports a wide range of file formats, including ZIP, ZIPX, 7ZIP, RAR and many others. 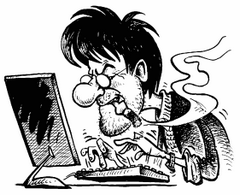 UltimateZip offers an outstanding level of data-security. You can protect your files via AES 256-Bit or Twofish 256-Bit and define your own password policy. Prepair you data for the cloud. Integrated support for Dropbox, Google Drive and OneDrive. Manage all your cloud accounts in just a single interface. Save up to 60% of your money compared to similar products. Get the full feature range for a unbeatable price and take profit of our Business Cross-Upgrades. You can choose between many business plans. We offer plans from single licenses over educational plans up to big business plans for thousands of seats. We offer superior support plans for all UltimateZip editions. Support is given in english and german language. Choose the best option for your needs. English, German, French, Spanish, Simplified Chinese, Traditional Chinese, Arabic, Indonesian, Farsi, Hungarian, Polish. Size: 10,38 / 12,98 MB.